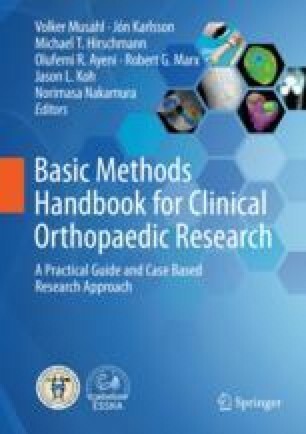 The aim of this chapter is to guide clinicians and researchers through the process of composing a book chapter. Helpful tips on what to consider prior to writing, how to start the writing process, and how to complete and finalize the chapter are provided. Writing a chapter is a team effort. This text helps to define the role of the “team members,” gives examples of different approaches on how to work in and with the team, and provides guidelines to generate a long-lasting product. Scientific written text, consistent terminology, and well-chosen meaningful figures are highlighted as key points of a successful book chapter. Finally, a printed version of a book will reward authors for the sometimes intense, but always interesting, work of chapter preparation.